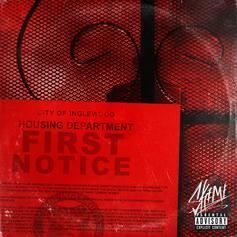 Skeme premieres new mixtape "1st Notice" on HNHH. 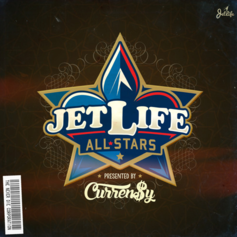 Curren$y celebrates NBA All-Star Weekend by releasing a new Jet Life compilation tape. 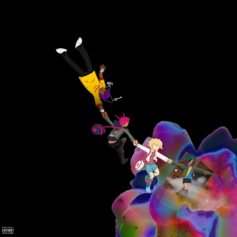 Lil Uzi Vert drops his second project of the year: "The Perfect Luv Tape." Download here. 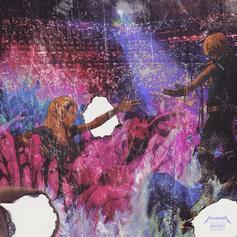 Download Lil Uzi Vert's project, "Luv Is Rage." 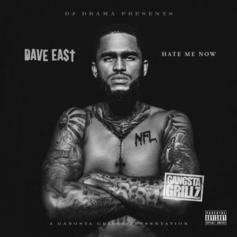 Stream Dave East's "Hate Me Now" mixtape, featuring Nas, Jadakiss, Styles P, & more. 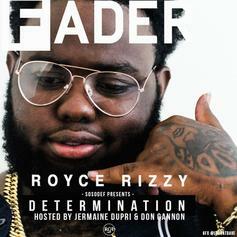 Stream and download Royce Rizzy's new "Determination" EP. 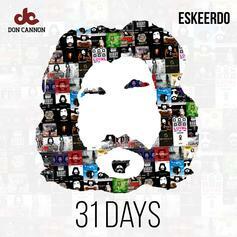 Stream and/or download Eskeerdo and Don Cannon's new "31 Days" project. Download Trap or Die Pt. 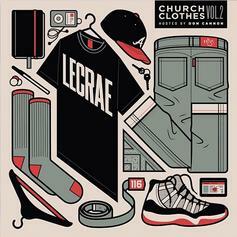 2 (By Any Means Necessary) (Hosted, the latest project from Jeezy, released on Tuesday, May 4th, 2010. Jeezy's chances in this game are improving with each new release, and Trap or Die Pt. 2 (By Any Means Necessary) (Hosted is no exception - quite the opposite, in fact. It's a nice addition to the impressive catalogue Jeezy has been building over the years. We're definitely anticipating the next move.